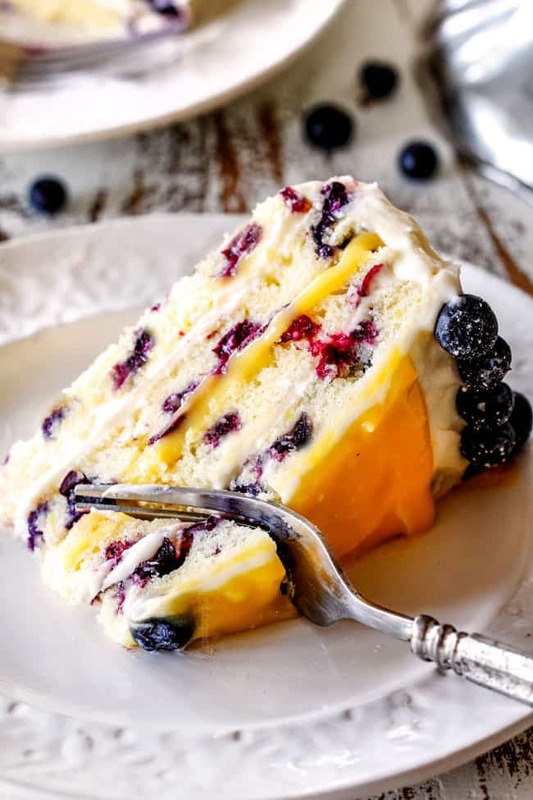 Fluffy, tender Lemon Blueberry Cake bursting with juicy blueberries and smothered in layers of luscious, tangy Lemon Curd and sweet and bright Lemon Cream Cheese Frosting! 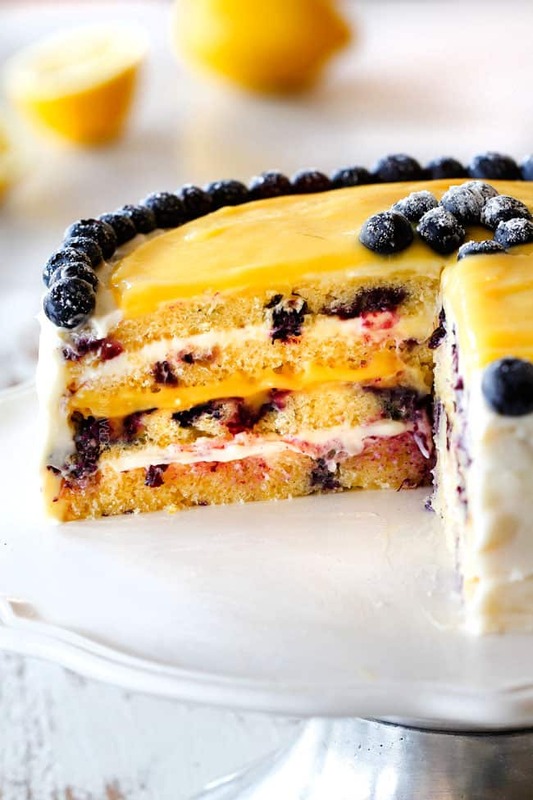 This Lemon Blueberry Cake is wonderfully soft and moist infused with irresistible bright fresh lemon flavor with juicy pops of bright blueberry contrast. It is a show stopping dessert for Easter and all your spring and summer parties! I’ve included tips and tricks and everything you need to know about how to make this Lemon Blueberry Cake recipe a runaway, light and lemony, ultra-tender success! The Lemon Blueberry Cake you were all clamoring for after my Instagram Story is here! This Lemon Blueberry Cake does NOT disappoint! It is truly one of my favorite cakes of ALL TIME! After sharing, on IG, I dropped some of this cake off at a friend’s who texted, “This cake BLEW our minds.” And I’m pretty certain it will blow all your minds with its irresistible bright, fresh lemon flavor, mega moistness and silky layers of Lemon Curd and Lemon Frosting. This Lemon Blueberry Cake has been on my “to make” Bucket list for a loooong time because I love lemon desserts! From my Lemon Poke Cake to my Lemon Bread, I just love how the sweet and tangy create the perfectly palate pleasing ying and yang of bright and fresh sweetness. I think I waited so long to conquer this Lemon Blueberry Cake because I wanted it to be perfect and not the same as any other Lemon Blueberry Cake recipe out there. Done and Done. And just in time for Easter! The ingredients and instructions for this Lemon Blueberry Cake may look long and daunting but it is actually very simple and straightforward, so please don’t be intimidated! 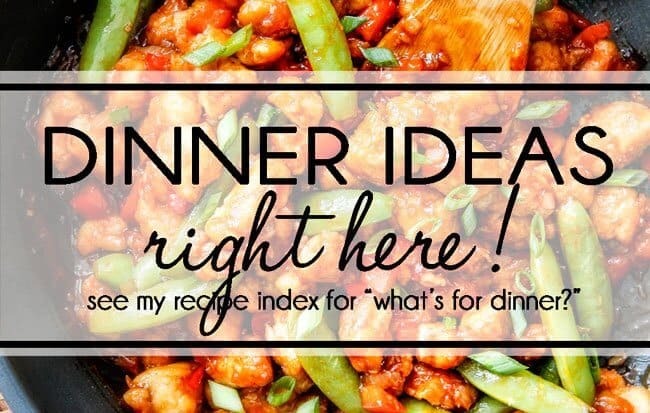 Because as my mom always said, “If you can read, you can cook.” And I would add – if it’s a good recipe. 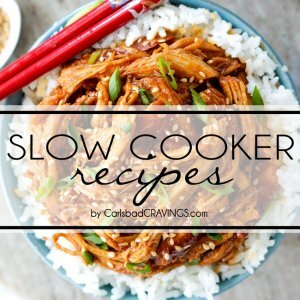 So I’ve made this a very detailed recipe and included tips and tricks along the way to ensure your success! How many Lemons do I need for Lemon Blueberry Cake? 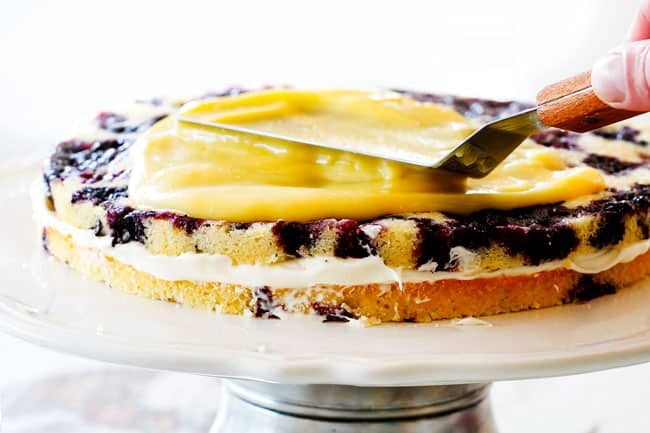 As the name implies, we are going to be using a lot of lemons in this Lemon Blueberry Cake. Each lemon produces approximately 1 tablespoon lemon zest and 2-3 tablespoons lemon juice. 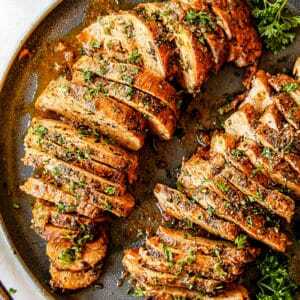 TOTAL: 5 ½ – 7 ½ LEMONS plus more if you would like to garnish like I did in my Pink Lemonade Pound Cake. Lemons are pretty straightforward but here’s just a few tips. Choose lemons with a bright yellow skin. Choose lemons with a smooth skin. Choose lemons with a pleasant fragrance. Choose lemons that are heavy for their size. This means they are extra juicy. Choose lemons free of dimpling or wrinkling. Choose lemons free of any traces of mold. Typically, a thinner-skinned lemon will yield more juice, while a thicker-skinned lemon will yield more zest. Since we are primarily using lemon juice, I would aim for thinner skinned lemons. Yes! You can use either fresh or frozen blueberries for this Lemon Blueberry Pound Cake. If you are using frozen blueberries, do NOT thaw them first but still coat them in flour as described below. 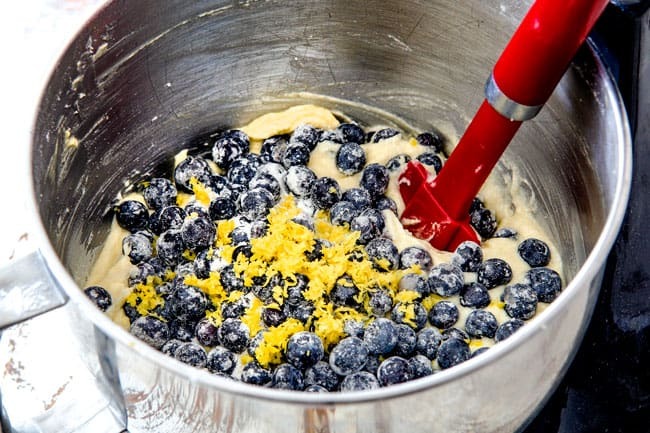 In order for the blueberries to not sink completely to the bottom of the Lemon Blueberry Cake Batter, we toss them with 1 tablespoon of flour, just enough to give them a light coating. 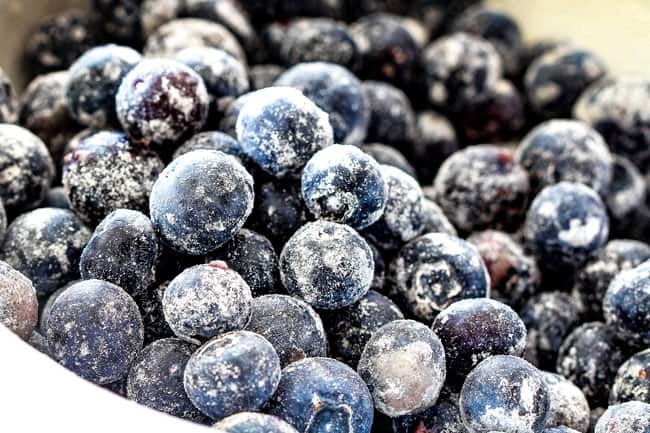 The flour helps the blueberries cling to the batter and absorbs some of the juices released by the blueberries. 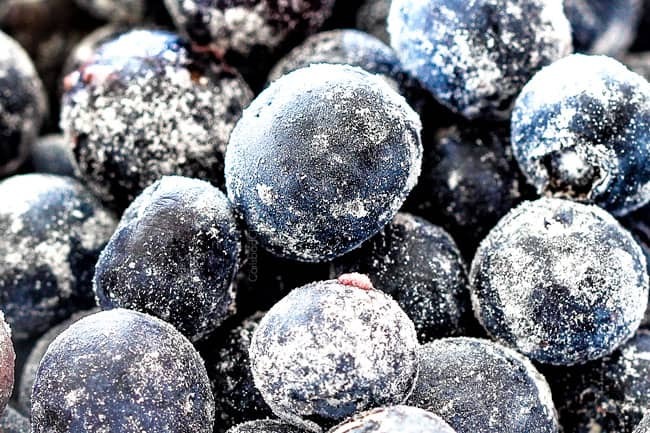 This flour method works particularly well with frozen blueberries because the flour clings to them better. I always use fresh blueberries, however, and as gravity would have it, many of the blueberries still end up closer to one end of the pan, but the flour does help. So no matter where you blueberries end up, I wouldn’t worry too much about it because we are going to be layering our cake and eating them all in one bite anyway. Lemon Curd is one of my favorite foodie items on the planet. 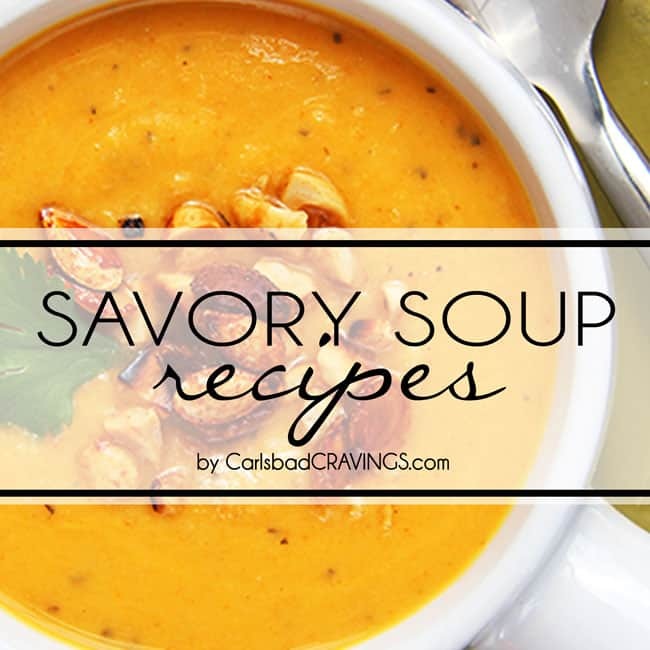 Its, thick and lusciously creamy, wonderfully buttery with an intense sweet-tart lemon flavor. You can you use store bought Lemon Curd (which can usually be located by the jams/jellies) but I promise making your own Lemon Curd with my Lemon Curd recipe is soooo easy, tastes 100X better, contains nothing but pure ingredients and comes together in less than 10 minutes! 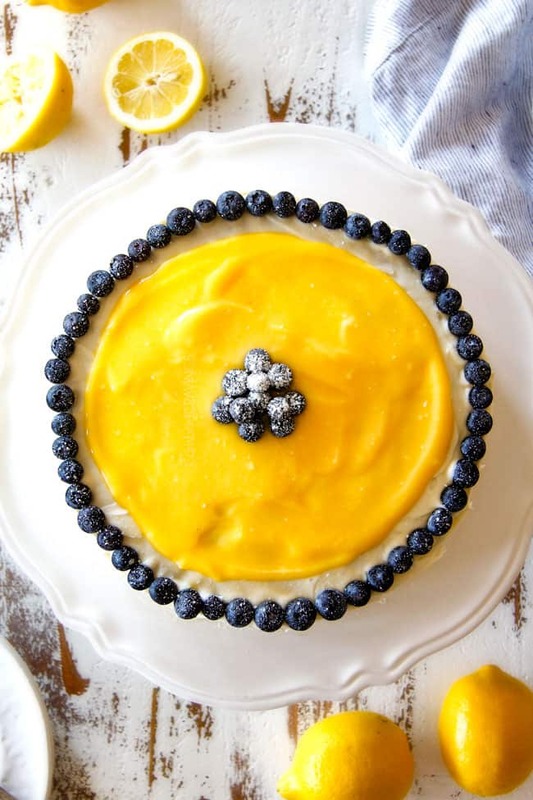 For our Lemon Curd recipe, you don’t need a double broiler or to zest a ton of lemons, all you need is lemon juice, eggs, sugar, vanilla extract, and butter – everything we are using already for our Lemon Blueberry Cake! We also make the Lemon Curd while the Cake is baking, so it doesn’t take any extra time. So let’s get to it! First, heat lemon juice in a small saucepan over medium heat until hot but NOT boiling. As soon as the edges start to simmer is when I remove my pan from the heat. We want it hot but not boiling hot or it will cook our eggs upon contact. Next, whisk eggs and egg yolks in a medium bowl then gradually whisk in sugar. Some recipes strictly use egg yolks and I find those curds way too rich. This Lemon Curd recipe uses a combination of eggs and egg yolks and I think you’ll find it the perfect dreamy consistency. 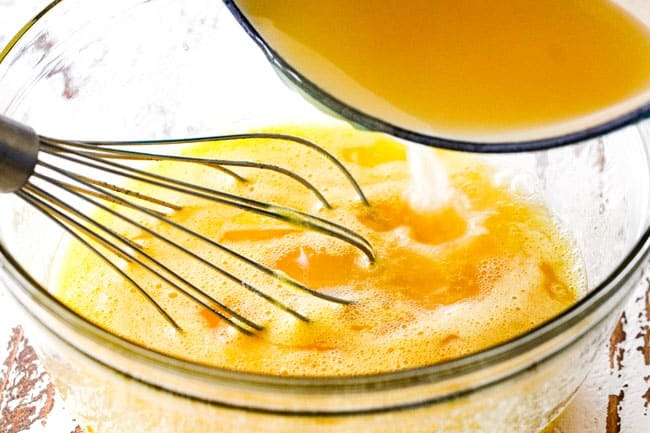 Next, whisking constantly, slowly pour hot lemon juice into egg mixture, then return mixture to saucepan and cook over medium heat, stirring constantly, until it is thick enough to cling to your spoon, about 3 minutes. The key here is to whisk constantly and to not use too hot of heat. If you know your stove runs hot, then use medium-low heat. 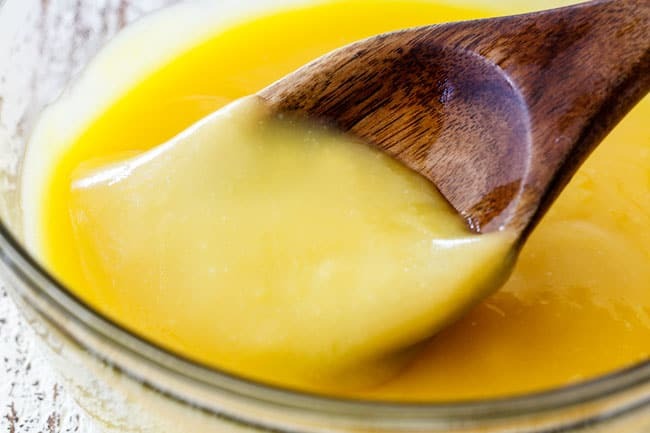 Once the Lemon Curd has thickened, immediately remove the pan from heat and stir in butter until melted, followed by vanilla and salt. 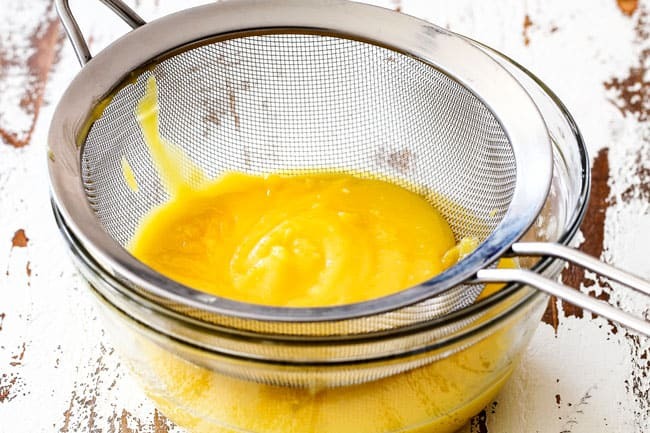 Finally, strain curd through a fine-mesh strainer/sieve into a small bowl to get rid of any small egg bits and you have rich, creamy, sweetly tart Lemon Curd. The Lemon Curd will thicken as it chills and will also taste even more intensely glorious once chilled. I like to put my Lemon Curd directly in the freezer to chill more quickly so it can bey cool as soon as I’m ready to frost my cakes. So if you plan on frosting your cakes within an hour, then I suggest the freezer route but if you plan on frosting your cakes later, then place your Lemon Curd in the refrigerator. 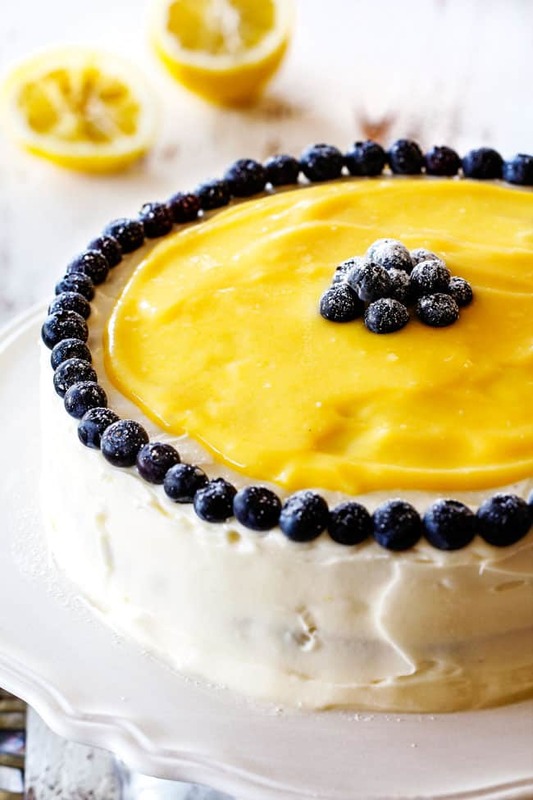 There are a few components to this Lemon Blueberry Cake with the cake, lemon curd and frosting, but each recipe is simple and shouldn’t be overwhelming. 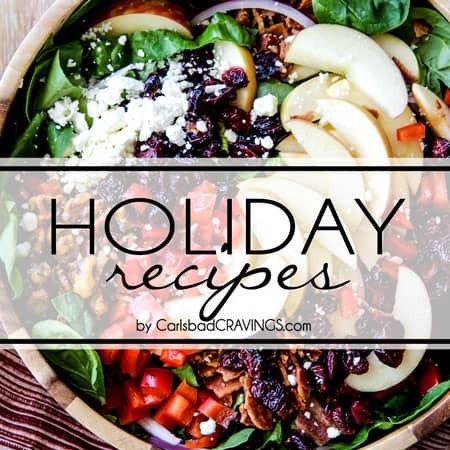 As always, I suggest reading the recipe all the way through and gathering your ingredients. 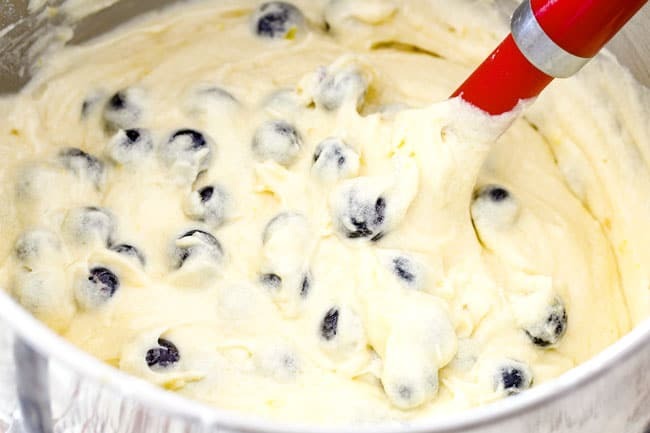 I’ve also included some tips and tricks (and the whys behind them) so you can create perfectly successful Lemon Blueberry Cake every time. Use room temperature eggs, milk and lemon juice. Don’t skip this step! Room temperature ingredients, when called for, make a big difference in the final texture. 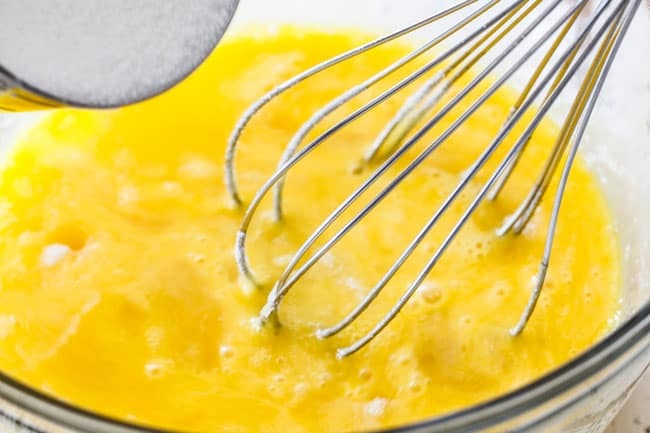 Using room temperature eggs means the whites and yolks whisk together more easily which promotes more even distribution into the batter resulting in light, fluffy cake (because eggs trap air). Cold eggs result in a more dense cake. To quickly bring eggs to room temperature, add whole eggs to a bowl of warm water. To quickly bring milk to room temperature, microwave it for 10 seconds or so until its warm but NOT hot. Use Cake Flour. 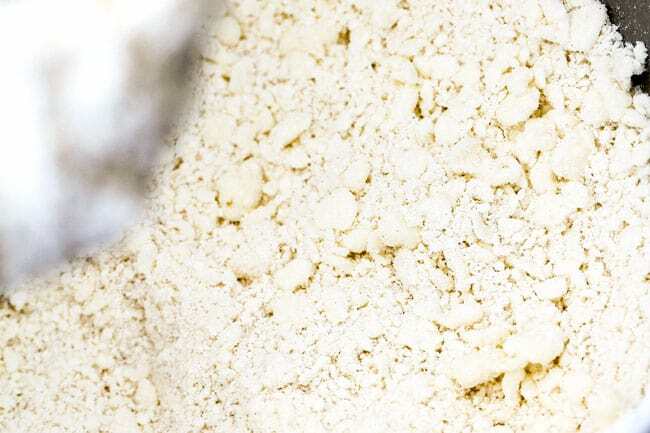 Cake flour helps us to achieve a light and tender crumb because it has less protein which becomes gluten, which means less structure which means a lighter cake. Don’t microwave your butter to soften. It is important that the butter be softened at room temperature and not microwaved because we want the coolest butter possible while still being soft. We add the butter to the dry ingredients one piece at a time and beat until the mixture resembles coarse meal, with butter bits no larger than small peas. This mixing method differs wildly from the traditional method of creaming butter and sugar and is the same method I used in my pillowy soft Coconut Cake and White Cake With Cranberry Frosting. This method comes from Baking Illustrated who conducted dozens of experiments to find the best mixing method. They found that instead of creaming the butter and sugar as usual, if you work the butter into the flour and then whisk in the liquid ingredients, you don’t get an overglutenized cake that can be dry and riddled with small holes, but instead achieve a wonderfully velvety, soft, moist, tender cake. Toss berries in 1 tablespoon flour so they don’t sink (see above section). Gently fold blueberries into your batter so they don’t break. You can leave the blueberries out of the cake batter if you just want a plain lemon cake. Don’t overmix your cake batter! Overmixing will result in a dense, tough, dry cake. 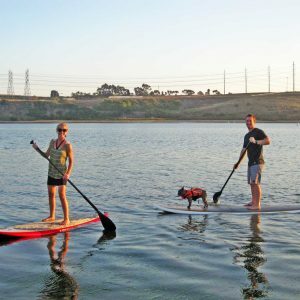 Get rid of air bubbles. 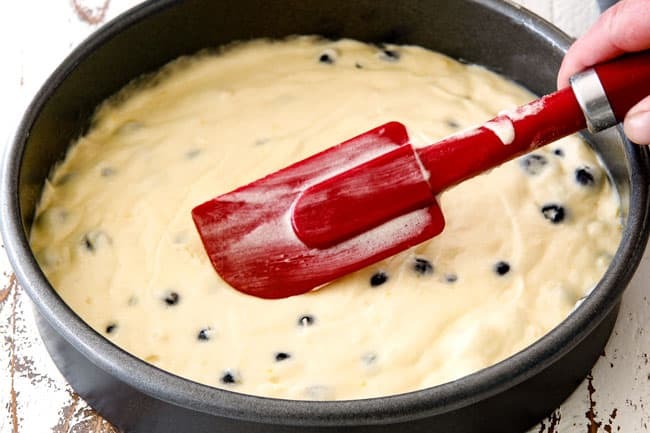 After you divide your batter in between 2 9-inch cake pans, evenly spread the batter with a spatula then drop them on the counter a few times to get rid of any air bubbles. There should be a few crumbs. You can tell if your cake is done when the top springs back lightly to the touch and a toothpick inserted in the center comes out with a few moist crumbs but not wet batter. Let cakes cool completely before cutting them or they will fall apart. 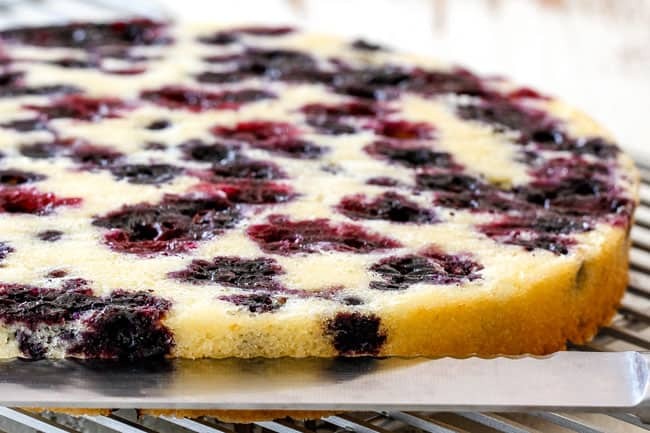 To cut Lemon Blueberry Cakes horizontally in half, I place the cakes on a cutting board so they are nice and sturdy. Next, I get way down so I am eye level with the cake and turn my head sideways so I can see on both sides of the knife (be sure to use a serrated knife!). Next, I score the cake evenly in half all around the cake. Finally, I use the score line as my guide and work my way around slicing the cake a little through on each side. This way, you are not slicing straight through the cake and coming up uneven on the other side. Don’t microwave butter or cream cheese for frosting! The frosting is pretty straight forward but one word of caution – use room temperature – NEVER MICROWAVED butter and cream cheese! 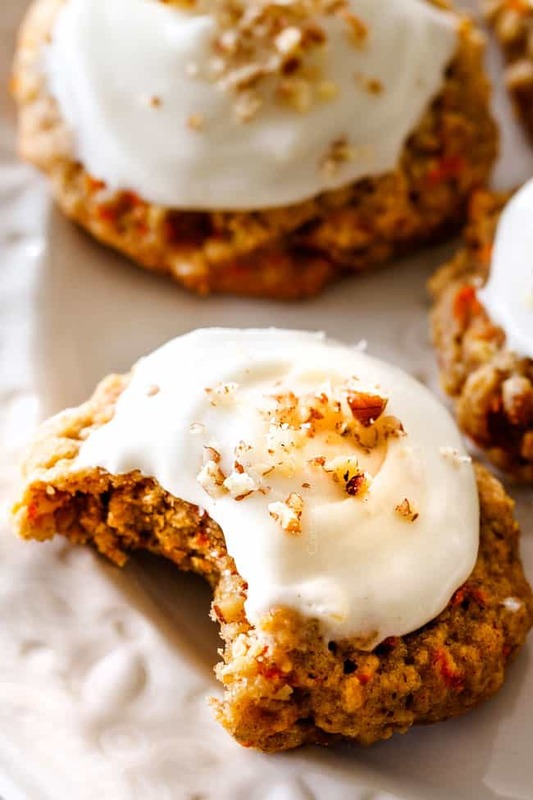 This will ensure your cream cheese frosting is the perfect consistency and not runny. 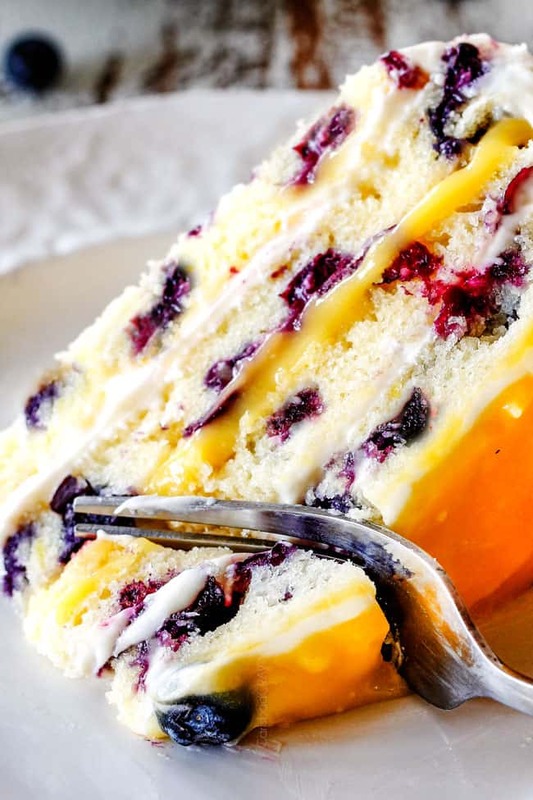 Now that’s more than you ever wanted to know about Lemon Blueberry Cake because this cake is worth ever word, every photo and will earn every ooooh and ahhh with every bite. Happy Easter! 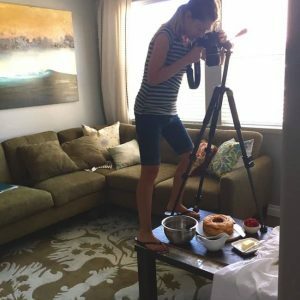 Looking for More Cake Recipe? 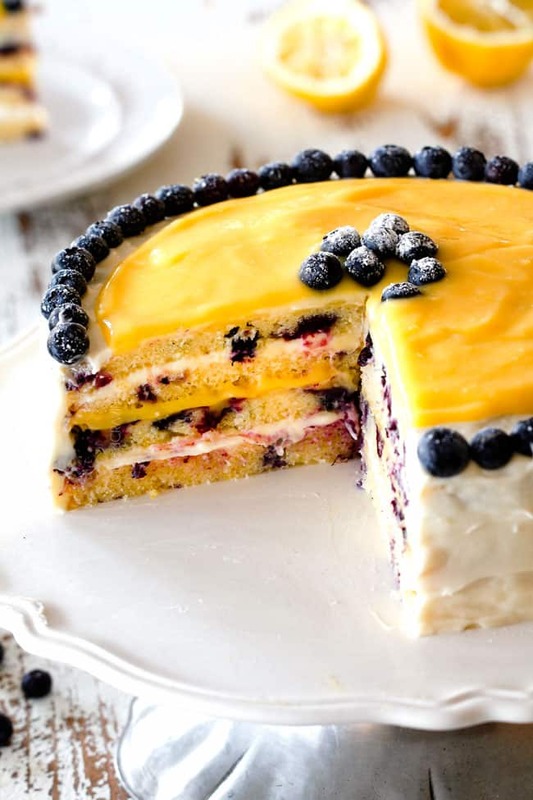 Want to try this Lemon Blueberry Cake Recipe? 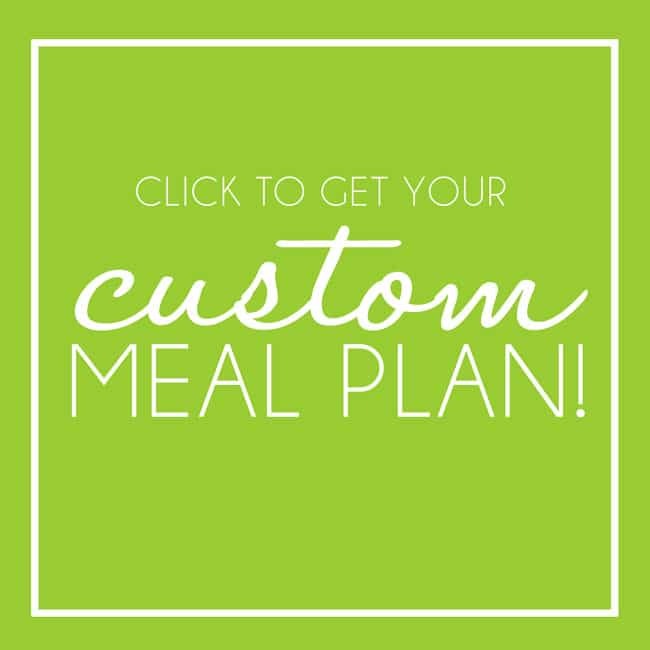 Pin it to your CAKES, DESSERTS or EASTER Board to SAVE for later! 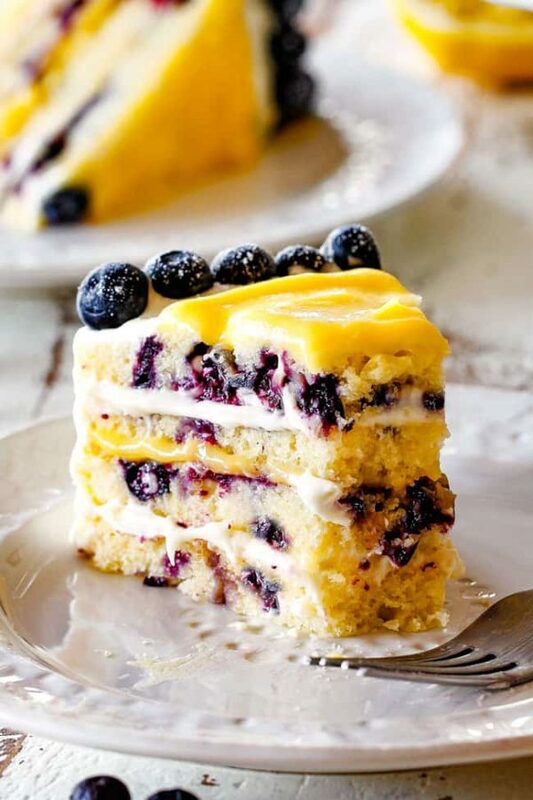 Fluffy, tender Lemon Blueberry Cake bursting with juicy blueberries and smothered in layers of luscious, tangy Lemon Curd and sweet and bright Lemon Cream Cheese Frosting! 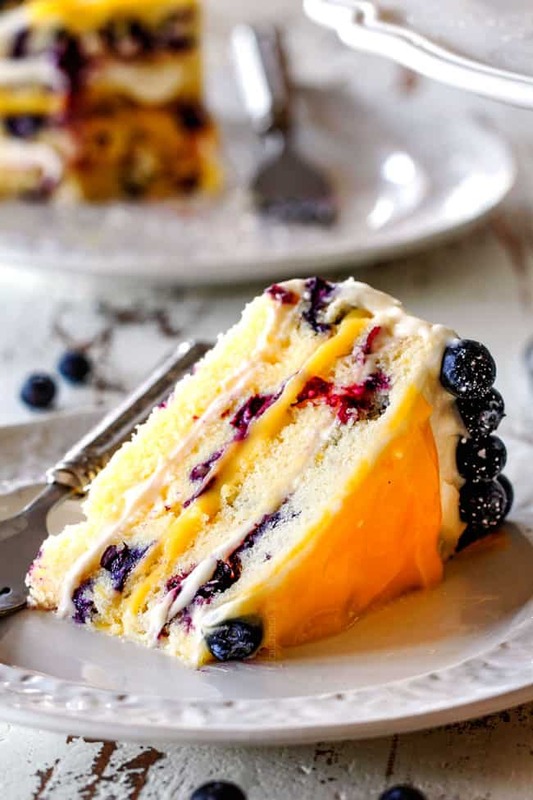 This Lemon Blueberry Cake is wonderfully soft and moist infused with irresistible bright fresh lemon flavor with juicy pops of bright blueberry contrast. It is a show stopping dessert for Easter and all your spring and summer parties! Preheat oven to 350 degrees F. Line the bottom of two 9-inch cake pans with parchment paper. Spray with nonstick cooking spray WITH flour or butter and flour pans. 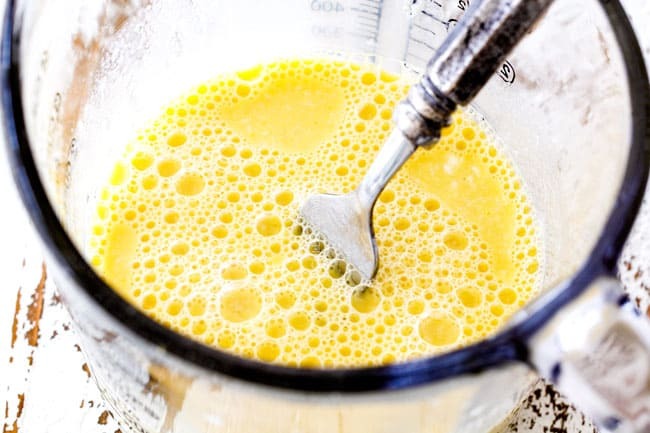 Whisk eggs, milk, lemon juice, lemon extract, and vanilla extract together in a 3-cup (or more) liquid measuring cup. Set aside. 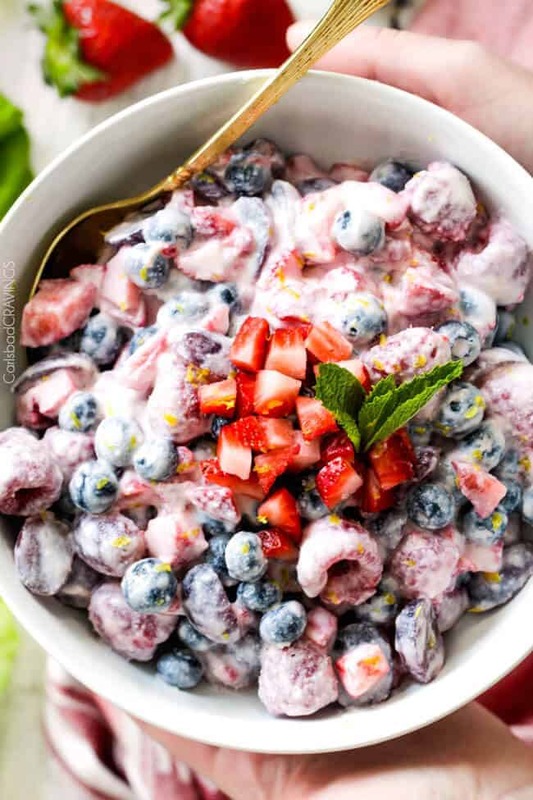 Add blueberries to a medium bowl and toss with 1 tablespoon flour. Set aside. Using a stand mixer fitted with paddle attachment, mix cake flour, sugar, baking powder and salt on the lowest speed until combined, about 20 seconds. With the mixer still running at the lowest speed, add 1 piece of butter at a time and continue to beat until all the butter is added. Increase speed to medium and continue to beat until the mixture resembles coarse meal, with butter bits no larger than small peas. With the mixer running on low, add approximately half of the egg mixture to the flour mixture. Increase speed to medium-high and beat until light and fluffy, approximately 60 seconds. Reduce speed to medium-low and add remaining egg mixture and beat until incorporated, about 30 seconds (batter may look slightly curdled.) DO NOT OVERMIX. Add blueberries and lemon zest and gently fold into batter, taking care not to overmix. Divide batter equally between the cake pans, smooth with a spatula and drop a few times on the counter to get rid of air bubbles. 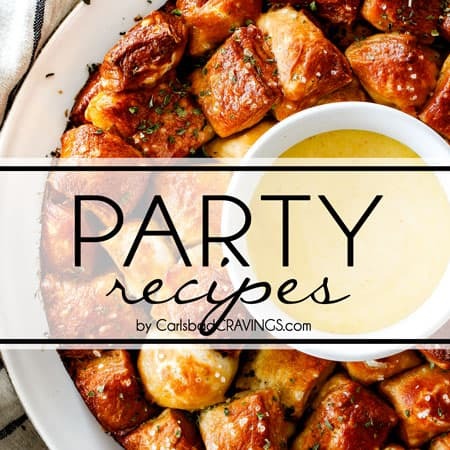 Bake at 350 degrees F for 20-25 minutes or until a toothpick inserted in the center of the cakes comes out with a few moist crumbs, rotating pans halfway through baking. Cool the cakes in pans for 10 minutes then remove cakes to a wire rack and let cool completely before cutting. While the cakes are cooling make Lemon Curd (recipe below). Heat lemon juice in a small saucepan over medium heat until hot but NOT boiling. Remove from heat. Whisk eggs and egg yolks in a medium bowl then gradually whisk in sugar. 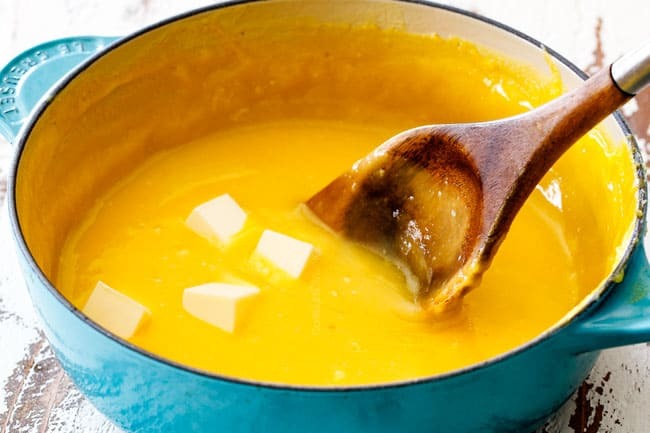 Whisking constantly, slowly pour hot lemon juice into egg mixture, then return mixture to saucepan and cook over medium heat (medium-low if you know your stove runs hot), stirring constantly, until it is thickened, 3-5 minutes. Using a handheld mixer, beat cream cheese and butter together at medium speed until very creamy without any lumps, approximately 2 minutes. Beat in 1/4 cup lemon curd (from Lemon Curd you just made), lemon juice, vanilla extract and salt until smooth. Gradually beat in powdered sugar then continue to beat for 2 minutes at medium-high speed until smooth and fluffy. If frosting is too thick then you can beat in 1 teaspoon milk at a time until you’ve reached desired consistency. If frosting is too runny, then refrigerate until more set. *To quickly bring eggs to room temperature, add whole eggs to a bowl of warm water. ** To quickly bring milk to room temperature, microwave for 10 seconds or so until warm but NOT hot. ***You can use store bought Lemon Curd. You will need 2 cups. You can make Lemon Curd up to one week in advance and store in the refrigerator. *****These ingredients MUST be brought to room temperature and NOT microwaved in order for the frosting to be a success and not be runny. If your frosting is runny then you can refrigerate to thicken up before frosting your cake. I am definitely making this for Easter! Cant wait! YAY! I am so happy you are making it! You will love it!!! 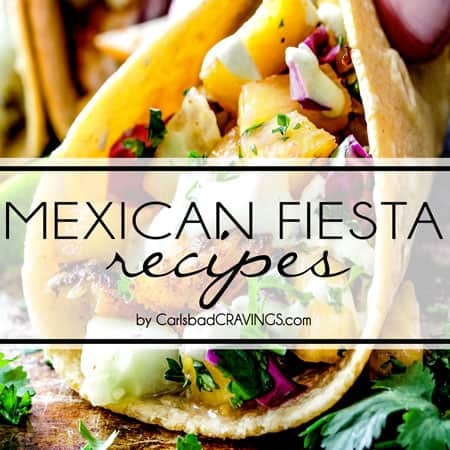 How do you keep coming up with such amazing recipes! 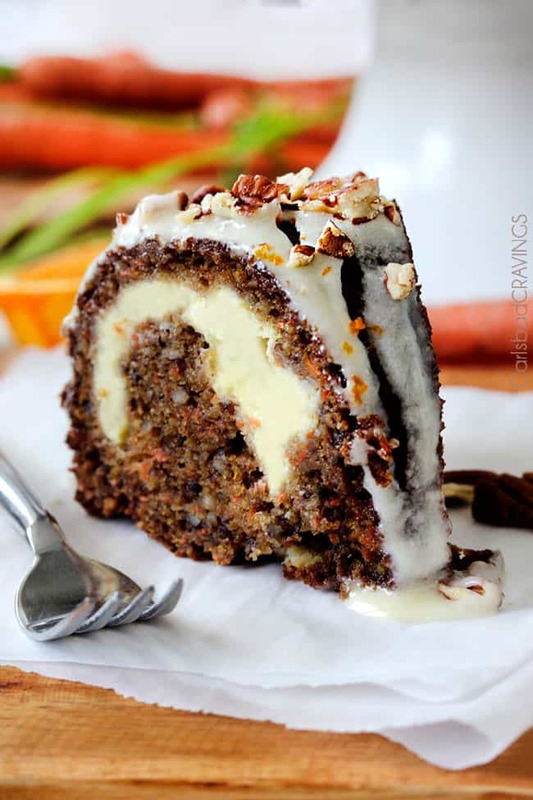 I was going to make your cream cheese stuffed carrot cake for Easter and now I can’t decide! Thank you for getting me back in the kitchen and making me love cooking again! My whole family thanks you! Thank you so so much Monica! I am honored and flattered I have helped inspire your love of cooking again :)!!! As far as the cakes go – that is a super tough call, both so good, I guess it comes down to personal preference. You will not be disappointed if you go this Lemon Blueberry Cake route! Just made this, what are the blueberries you used to garnish coated with, flour or sugar? I dusted them with powdered sugar. Thanks, that is what I did. This turned out great. Love tangy. My blueberries were a bit tart but still loved it. 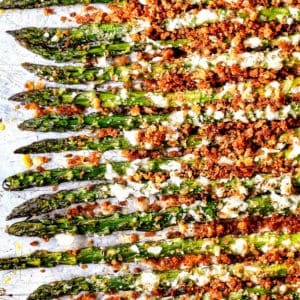 Can this recipe be used to make cupcakes as well? Amazing!!!! We made it yesterday, and it was a Hit today! A Little bit messy Job, but…. it‘s sooooo delicious!!!!!!! Oh my!!! Wahoo! Thanks Daria, I’m thrilled it was such a hit! Thank you for taking the time to comment! This is the cake!!!!!! SO GOOD!! I nearly ran out of frosting tho so I would double the frosting recipe if you like a lot! YAY! 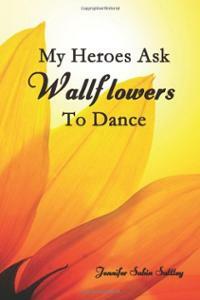 I’m thrilled it was a huge hit, thank you Robert! I was just searching for a recipe using blueberries and lemon curd. This looks like what I was thinking. Will be make it today. As soon as everything is room temp! Awesome Gail, I hope you absolutely loved it! Made this for Thanksgiving. This cake is amazing. My husband said it was “the best cake ever”. 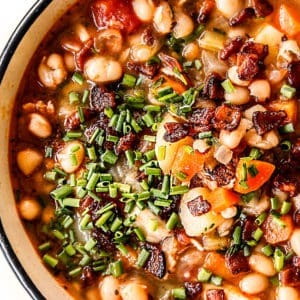 We will definitely be making this delicious recipe again. Thanks! Thank you for your awesome comment Trish! 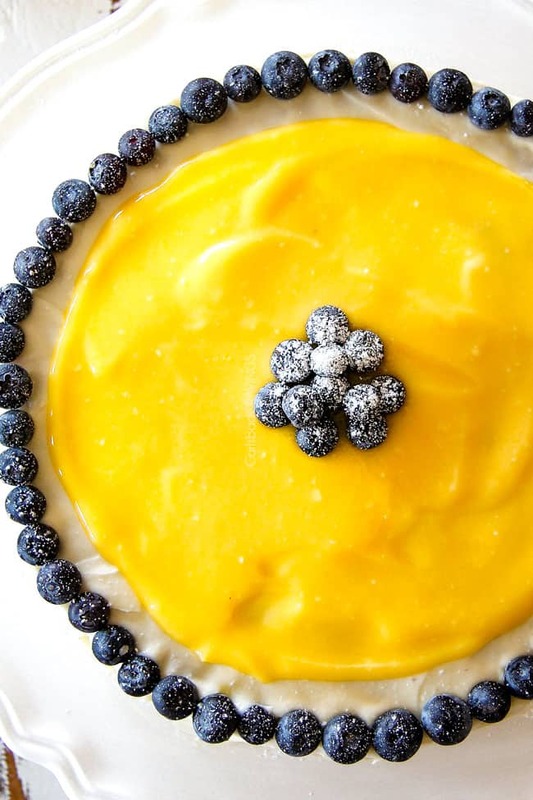 I’m so honored this Lemon Blueberry Cake was deemed, the “best cake ever!” And I LOVE the idea of making this cake for Thanksgiving instead of pie – my kind of holiday dessert! I’m so glad I ended up here! 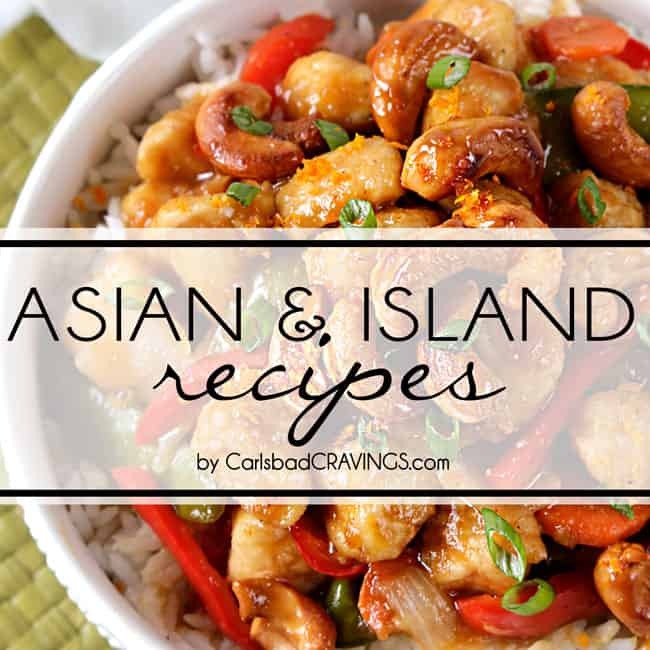 Wow, what great recipes. 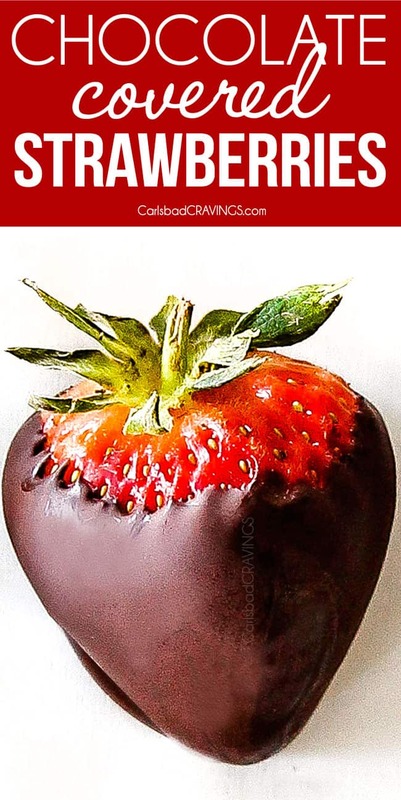 I am so making this tomorrow. I made this yesterday and omg is it delicious! I have my own chickens and so used fresh eggs to make the lemon curd. It was a beautiful deep yellow color. The only difference I made was to not cut the two cakes In half. Once my cakes had cooled I could tell that, if I cut them, they would break in half. So I just made it like a sandwich cake with both fillings in the middle! I used frozen blueberries in the cake and fresh on top. Wahoo! thanks so much Rachael! I’m honored this Lemon Blueberry Cake was such a hit! That is awesome you were able to use your fresh eggs. Thanks for taking the time to comment!